The William J. Hybl Sports Medicine and Performance Center is starting to rise out of the ground. J.E. 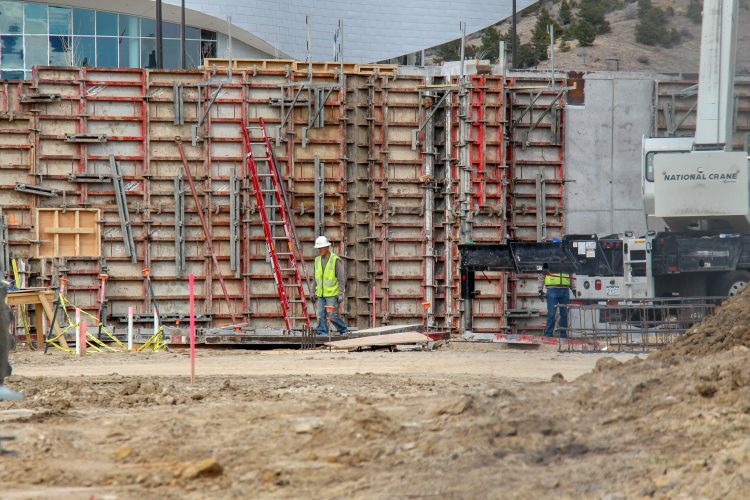 Dunn Construction and RTA/HOK Architects are leading the construction, which is on schedule and on budget. 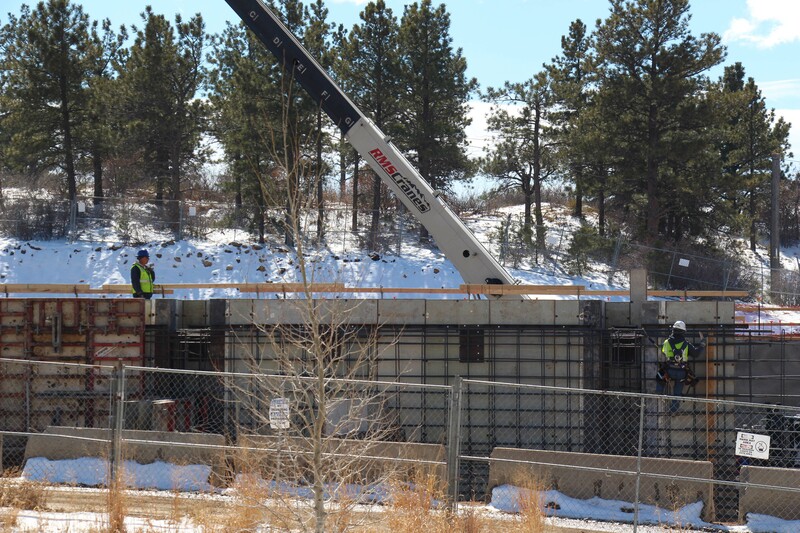 Photos of the site were taken March 6 and March 21, 2019. The J.E. 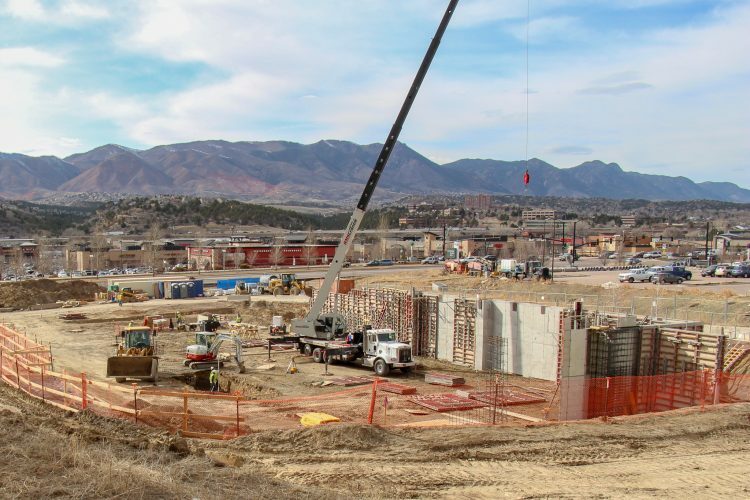 Dunn Construction team has drilled more than 70 piers with depths up to 39 feet. Exterior foundation walls for the first and second floors are being formed and placed for the north and east sides of the building. 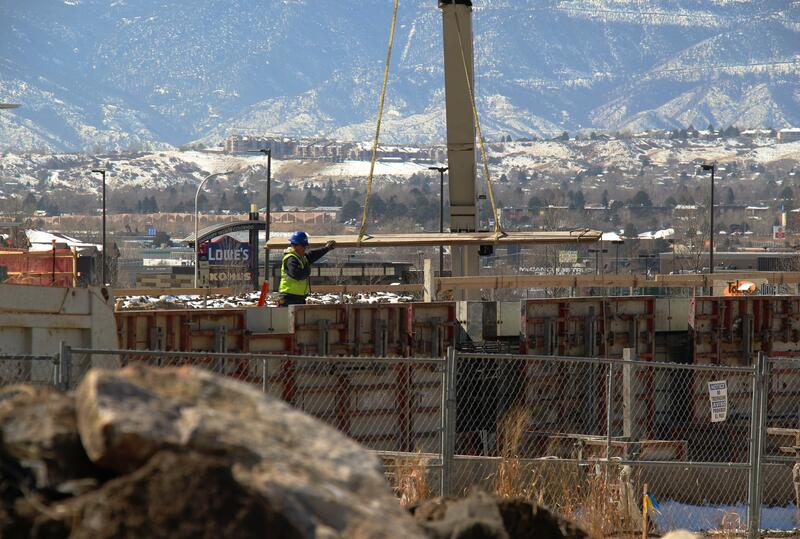 The trade partners are placing underground plumbing and electrical utilities within the building footprint. Site utilities are ongoing with the recent placement of a new water line and relocation of primary electrical and campus fiber. J.E. 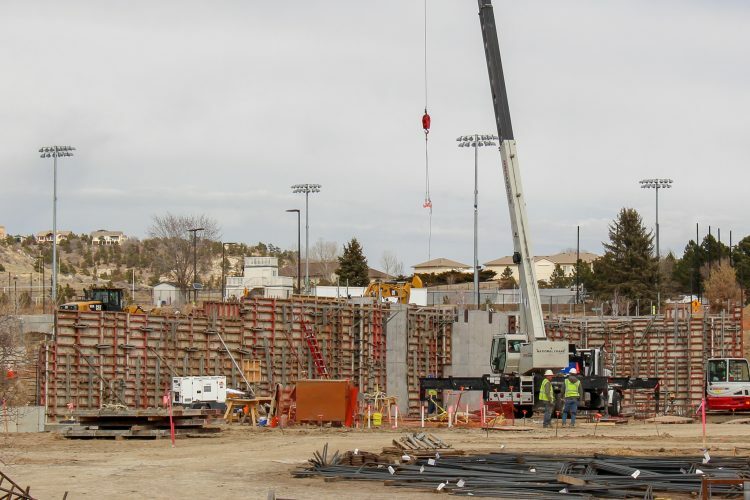 Dunn and UCCS project managers say the next steps will be to complete foundation walls and begin erecting structural steel in April. 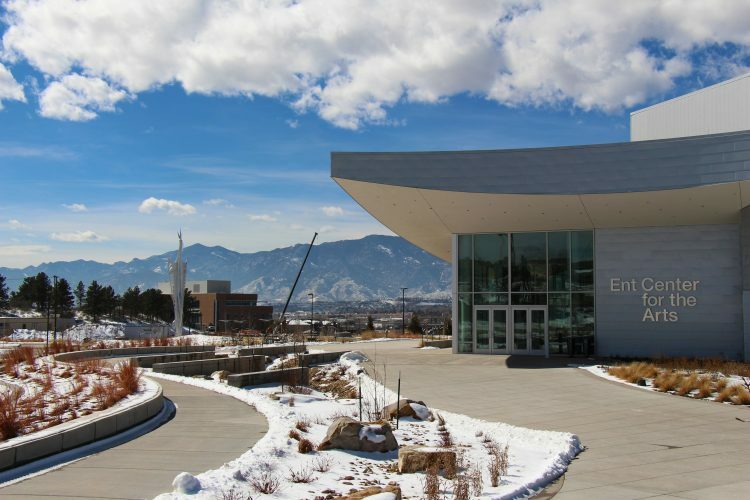 The 104,000-square foot Hybl Center will be the first of its kind to integrate undergraduate and graduate education with clinical practice and research in a sports medicine and performance environment. 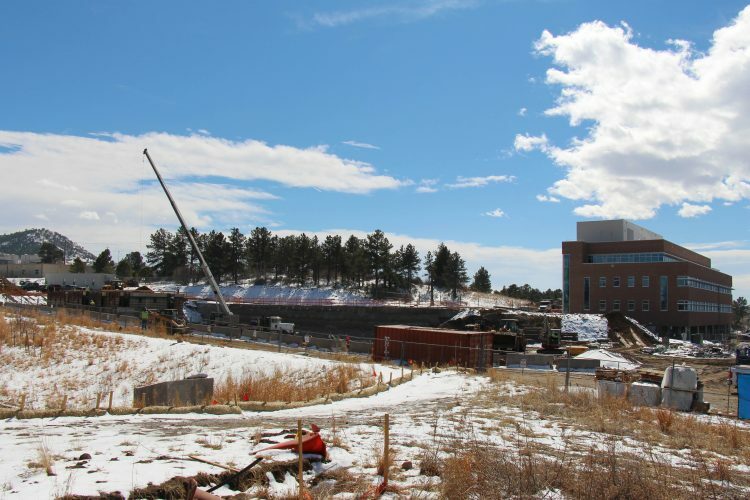 Penrose St. Francis Centura Health will manage the clinical operations and 1,500 exercise science, human anatomy, physiology, athletic training and nutrition students are projected to study in the facility. 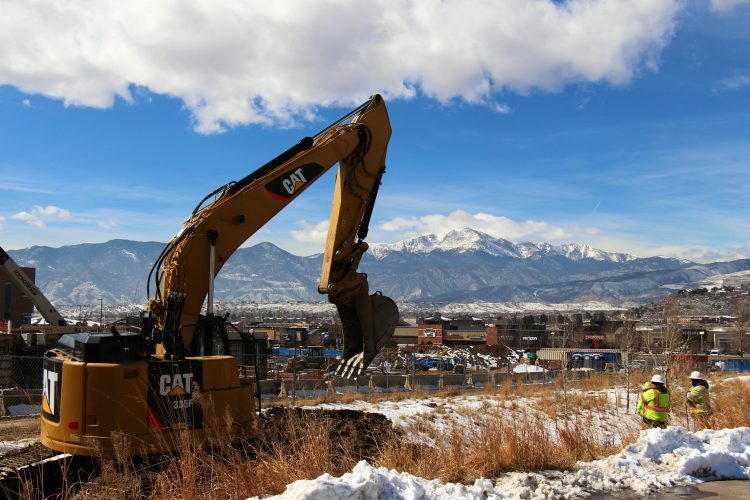 The project received supplemental funding from the Regional Tourism Act of the Colorado Office of Economic Development and International Trade through the City for Champions initiative.